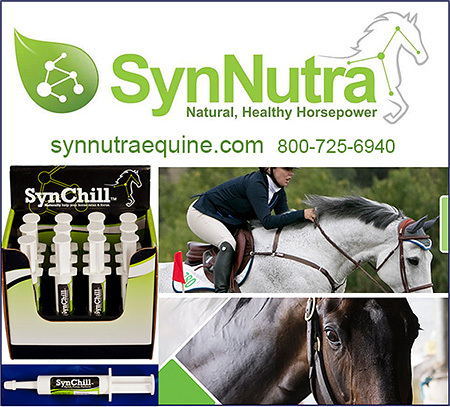 Pre-Performance Products For Horses help prepare a horse before you show, game or race your horse. Products to help the horse stay calm, supplements to help them focus, bleeder supplements to help prevent equine bleeding or ulcers- when they are asked to go all out are vital to a horse's health and frame of mind when performing. 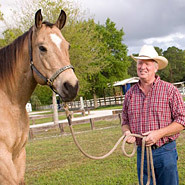 Make sure your horse is prepared both mentally and physically for the exertion, stress of showing, barrel racing, and more.